Abersoch is a unique village set in an idyllic location on the south west point of the Llyn Peninusla with gorgeous sandy beaches facing back to the west coast of Wales and the Snowdonia Mountains. Abersoch offers an outstanding playground for all watersports, in particular surfing, sailing, windsurfing, wakeboarding and Stand Up Paddleboarding. There are some superb diving spots and fishing is also popular. The village itself is bustling with activity and boasts a superb selection of shops, restaurants, bars & cafes. There is also an outstanding social scene both on and off the water. The village is about 7 miles (11 km) south-west of Pwllheli and 27 miles (43 km) south-west of the county town of Caernarfon. The village takes its name from the river, Afon Soch, which reaches the sea in the village. 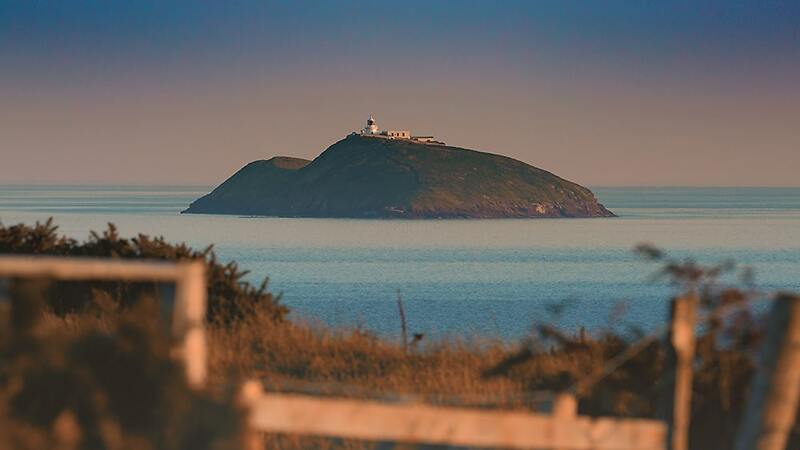 St Tudwal’s Islands are iconic landmarks that sit just off the Abersoch coastline. Adventurer, writer and television presenter Bear Grylls owns Tudwal’s West and television writer Carla Lane OBE owns Tudwal’s East. Nearby Porth Neigwl, or Hell’s Mouth, is also popular for surfing; it can hold large clean swells and on the right day widely regarded as one of the best breaks in the country. The village has had a lifeboat station since 1869, it has also had an 18-hole golf course course since 1907. 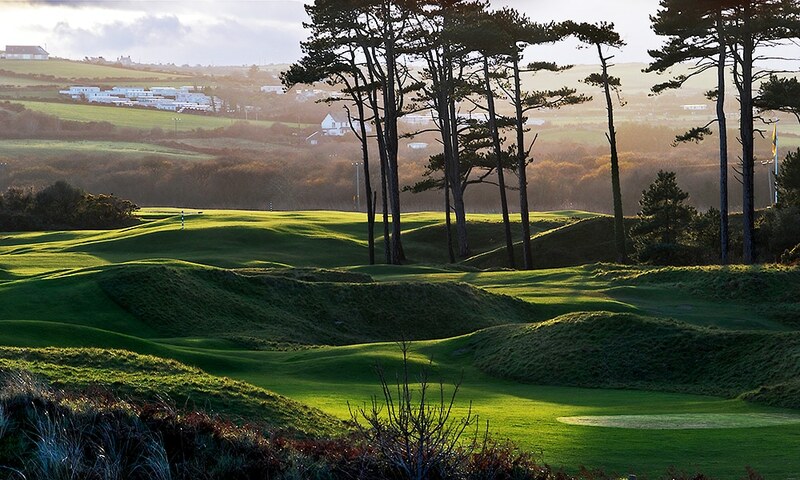 The course has a mixture of both links and parkland designed by Harry Vardon. The club is featured in “The Top 100 Golf Courses of the World” website. South Caernarfonshire Yacht Club (SCYC) was founded in 1924, and have a proud history of hosting many prestigious championship events. Maintaining the highest standards both on the water the club house is uniquely positioned on the edge of the Pen Bennar headline looking out across Abersoch Bay. Abersoch hosts widely acclaimed events including the Abersoch Triple Crown, Abersoch Dinghy Week, Glass Butter Beach festival and RNLI New Years Day Sea Dip. Wakestock was Europe’s largest wakeboard music festival and ran from 2000 until 2014. Virtually all the indigenous residents of Abersoch are Welsh Language speakers. Abersoch has a primary school for 3 to 8 year olds. The neighbouring village of Sarn Bach has a primary school for 3 to 11 year olds. The two schools between them educate nearly 100 pupils. The closest specialist school is Ysgol Hafod Lon in Pwllheli. Year 7 pupils travel to Ysgol Botwnnog, 5 miles (8.0 km) inland, which is a Welsh medium school. Non Welsh speakers tend to attend Ysgol Glan y Mor in Pwllheli, 7 miles (11 km) away.